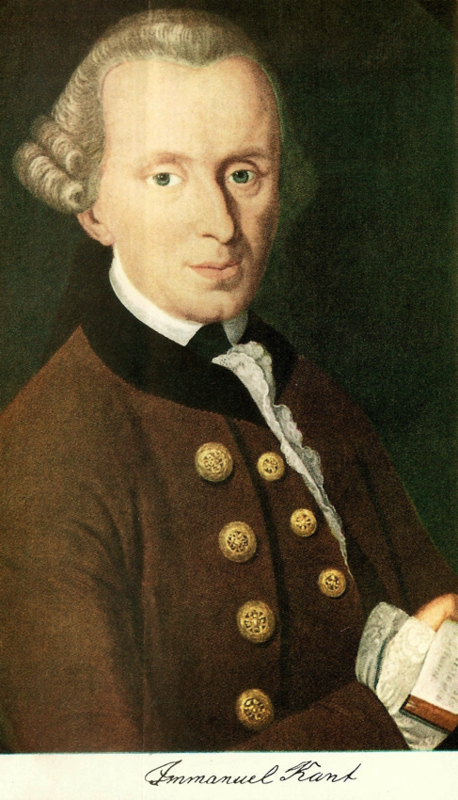 1724 – Immanuel Kant, German philosopher, is born. Immanuel Kant was a German philosopher who is widely considered to be a central figure of modern philosophy. He argued that human concepts and categories structure our view of the world and its laws, and that reason is the source of morality. His thought continues to have a major influence in contemporary thought, especially in fields such as metaphysics, epistemology, ethics, political philosophy, and aesthetics. 1889 – At high noon, thousands rush to claim land in the Land Run of 1889. Within hours the cities of Oklahoma City and Guthrie are formed with populations of at least 10,000. The Oklahoma Land Rush of 1889 was the first land run into the Unassigned Lands and included all or part of the 2013 modern day Canadian, Cleveland, Kingfisher, Logan, Oklahoma, and Payne counties of the U.S. state of Oklahoma. The land run started at high noon on April 22, 1889, with an estimated 50,000 people lined up for their piece of the available two million acres (8,000 km²). The Unassigned Lands were considered some of the best unoccupied public land in the United States. The Indian Appropriations Bill of 1889 was passed and signed into law with an amendment by Illinois Representative William McKendree Springer, that authorized President Benjamin Harrison to open the two million acres (8,000 km²) for settlement. Due to the Homestead Act of 1862, signed by President Abraham Lincoln, legal settlers could claim lots up to 160 acres (0.65 km2) in size. Provided a settler lived on the land and improved it, the settler could then receive the title to the land. 1904 – J. Robert Oppenheimer, American physicist, is born. After the war he became a chief advisor to the newly created United States Atomic Energy Commission and used that position to lobby for international control of nuclear power to avert nuclear proliferation and an arms race with the Soviet Union. After provoking the ire of many politicians with his outspoken opinions during the Second Red Scare, he had his security clearance revoked in a much-publicized hearing in 1954, and was effectively stripped of his direct political influence; he continued to lecture, write and work in physics. Nine years later President John F. Kennedy awarded (and Lyndon B. Johnson presented) him with the Enrico Fermi Award as a gesture of political rehabilitation. 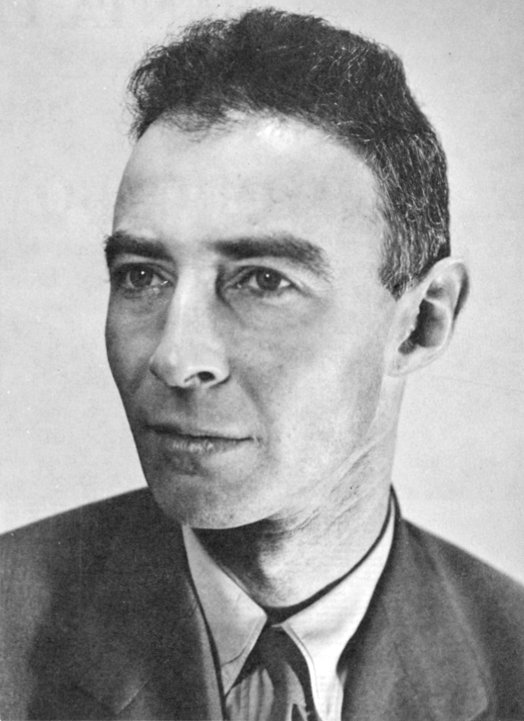 Oppenheimer’s notable achievements in physics include the Born–Oppenheimer approximation for molecular wavefunctions, work on the theory of electrons and positrons, the Oppenheimer–Phillips process in nuclear fusion, and the first prediction of quantum tunneling. With his students he also made important contributions to the modern theory of neutron stars and black holes, as well as to quantum mechanics, quantum field theory, and the interactions of cosmic rays. As a teacher and promoter of science, he is remembered as a founding father of the American school of theoretical physics that gained world prominence in the 1930s. After World War II, he became director of the Institute for Advanced Study in Princeton. 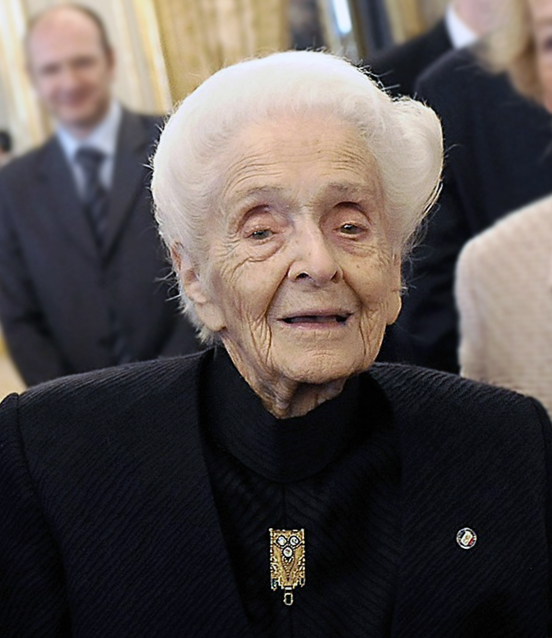 1909 – Rita Levi-Montalcini, Italian neurologist and Nobel Prize laureate, is born. Rita Levi-Montalcini was an Italian neurologist who, together with colleague Stanley Cohen, received the 1986 Nobel Prize in Physiology or Medicine for their discovery of nerve growth factor (NGF). Also, from 2001, until her death, she served in the Italian Senate as a Senator for Life. Levi-Montalcini lost her assistant position in the anatomy department after a 1938 law was passed, barring Jews from university positions. During World War II, Levi-Montalcini would conduct experiments from a home laboratory, studying the growth of nerve fibers in chicken embryos, which laid the groundwork for much of her later research. She described this experience decades later in the science documentary film Death by Design/The Life and Times of Life and Times (1997), which also features her identical twin sister Paola, who had entered a decades-long career in the arts. Her first genetics laboratory was in her bedroom at her home. In 1943, to escape the German occupation of Italy, her family fled south to Florence, and she set up a laboratory there also, using the corner of a shared living space. During this time she also volunteered her medical expertise for the Allied health service. Her family returned to Turin in 1945. 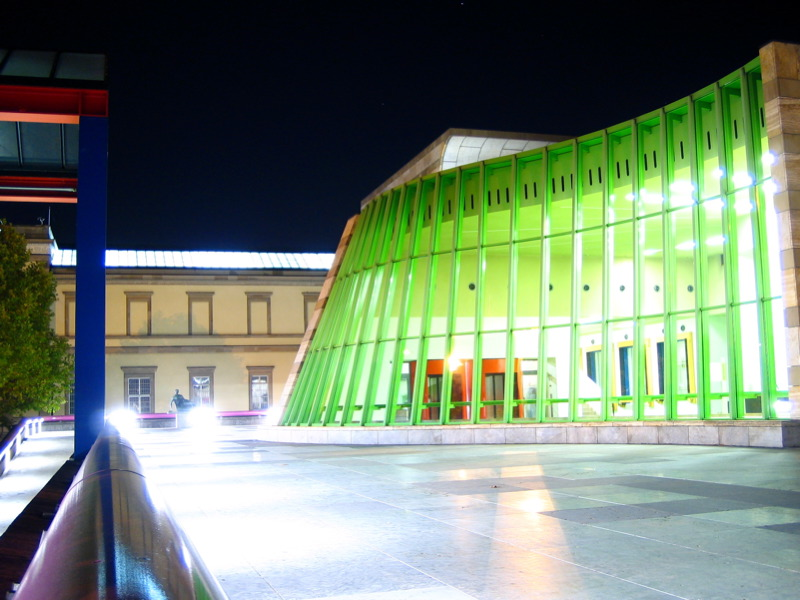 1926 – James Stirling, Scottish architect who designed the Staatsgalerie Stuttgart and Seeley Historical Library is born. Sir James Frazer Stirling was a British architect. Among critics and architects alike he is generally acknowledged to be one of the most important and influential architects of the second half of the 20th century. His career began as one of a number of young architects who, from the 1950s onwards, questioned and subverted the compositional and theoretical precepts of the first Modern Movement. Stirling’s development of an agitated, mannered reinterpretation of those precepts – much influenced by his friend and teacher, the important architectural theorist and urbanist Colin Rowe – introduced an eclectic spirit that allowed him to plunder the whole sweep of architectural history as a source of compositional inspiration, from ancient Rome and the Baroque, to the many manifestations of the modern period, from Frank Lloyd Wright to Alvar Aalto. His success lay in his ability to incorporate these encyclopaedic references subtly, within a decisive architecture of strong, confident gestures that aimed to remake urban form. For these reasons, it can be said that in his time, Stirling’s architecture was a rebellion against conformity. He caused annoyance in conventional circles, who lost no opportunity to attack his work and led him to seek opportunities outside the UK. 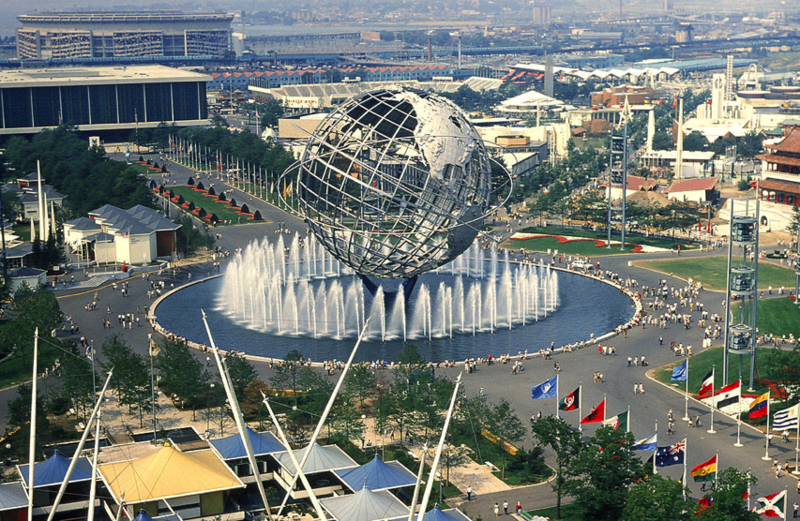 1964 – The 1964-1965 New York World’s Fair opens for its first season. The fair is best remembered as a showcase of mid-20th-century American culture and technology. The nascent Space Age, with its vista of promise, was well represented. More than 51 million people attended the fair, though less than the hoped-for 70 million. It remains a touchstone for New York–area Baby Boomers, who visited the optimistic fair as children before the turbulent years of the Vietnam War, cultural changes, and increasing struggles for civil rights. In many ways the fair symbolized a grand consumer show covering many products produced in America at the time for transportation, living, and consumer electronic needs in a way that would never be repeated at future world’s fairs in North America. Most American companies from pen manufacturers to auto companies had a major presence. While this fair did not receive official sanctioning from the Bureau of International Expositions (BIE), it did give many attendees their first interaction with computer equipment. Many corporations demonstrated the use of mainframe computers, computer terminals with keyboards and CRT displays, Teletype machines, punch cards, and telephone modems in an era when computer equipment was kept in back offices away from the public, decades before the Internet and home computers were at everyone’s disposal. 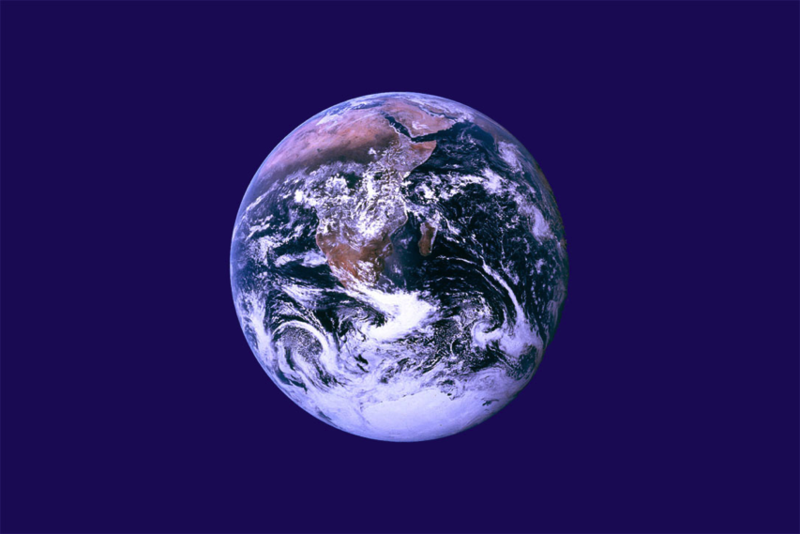 The Sunday Times Golden Globe Race was a non-stop, single-handed, round-the-world yacht race, held in 1968–1969, and was the first round-the-world yacht race. The race was controversial due to the failure by most competitors to finish the race and because of the suicide of one entrant; however, it ultimately led to the founding of the BOC Challenge and Vendée Globe round-the-world races, both of which continue to be successful and popular. The race was sponsored by the British Sunday Times newspaper and was designed to capitalise on a number of individual round-the-world voyages which were already being planned by various sailors; for this reason, there were no qualification requirements, and competitors were offered the opportunity to join and permitted to start at any time between 1 June and 31 October 1968. The Golden Globe trophy was offered to the first person to complete an unassisted, non-stop single-handed circumnavigation of the world via the great capes, and a separate £5,000 prize was offered for the fastest single-handed circumnavigation. Nine sailors started the race; four retired before leaving the Atlantic Ocean. 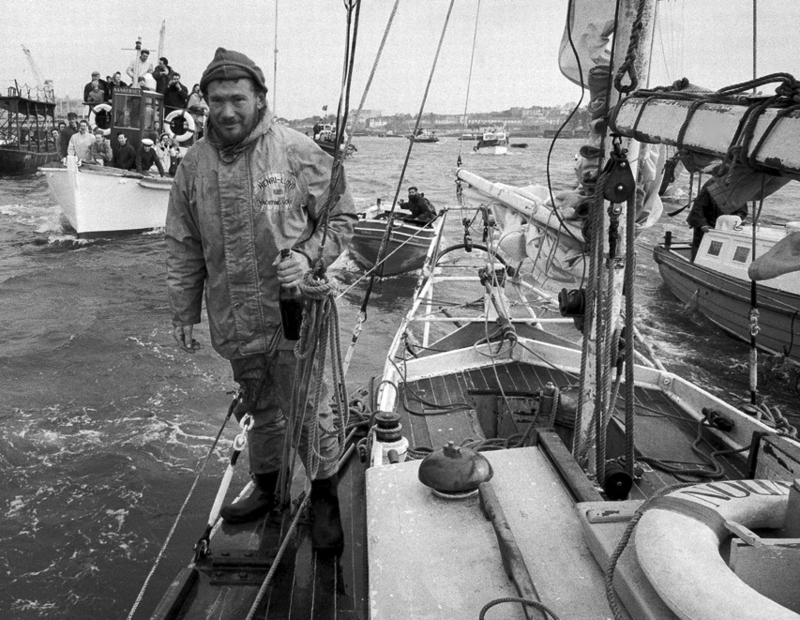 Of the five remaining, Chay Blyth, who had set off with absolutely no sailing experience, sailed past the Cape of Good Hope before retiring; Nigel Tetley sank with 1,100 nautical miles (2,000 km) to go while leading; Donald Crowhurst, who attempted to fake a round-the-world voyage, began to show signs of mental illness, and then committed suicide; and Bernard Moitessier, who rejected the philosophy behind a commercialised competition, abandoned the race while in a strong position to win and kept sailing non-stop until he reached Tahiti after circling the globe one and a half times. Robin Knox-Johnston was the only entrant to complete the race, becoming the first person to sail single-handed and non-stop around the world. He was awarded both prizes, and later donated the £5,000 to a fund supporting Crowhurst’s family. 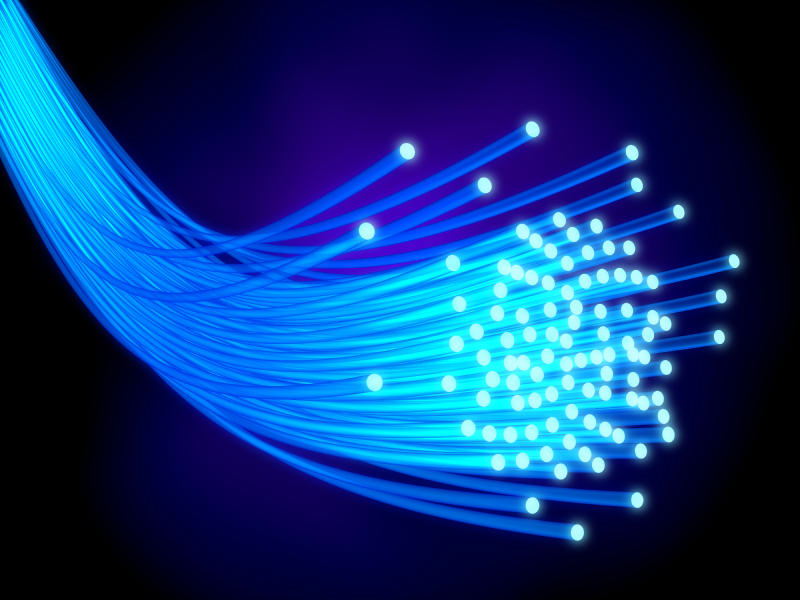 An optical fiber (or optical fibre) is a flexible, transparent fiber made of high quality extruded glass (silica) or plastic, slightly thicker than a human hair. It can function as a waveguide, or “light pipe”, to transmit light between the two ends of the fiber. Power over Fiber (PoF) optic cables can also work to deliver an electric current for low-power electric devices. The field of applied science and engineering concerned with the design and application of optical fibers is known as fiber optics. Optical fibers are widely used in fiber-optic communications, where they permit transmission over longer distances and at higher bandwidths (data rates) than wire cables. Fibers are used instead of metal wires because signals travel along them with less loss and are also immune to electromagnetic interference. Fibers are also used for illumination, and are wrapped in bundles so that they may be used to carry images, thus allowing viewing in confined spaces. Specially designed fibers are used for a variety of other applications, including sensors and fiber lasers. 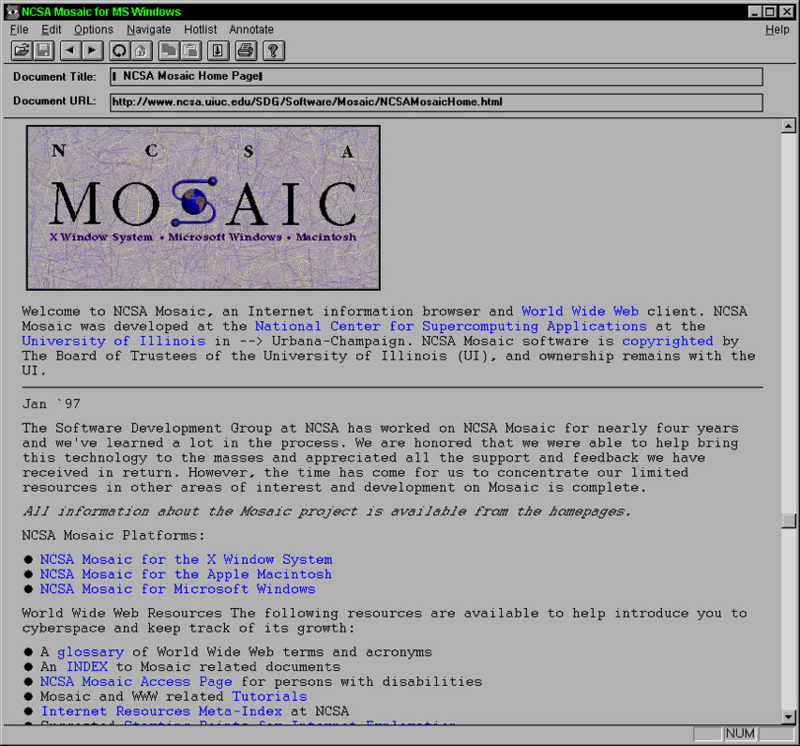 1993 – Version 1.0 of the Mosaic web browser is released. NCSA Mosaic, or simply Mosaic, is the web browser credited with popularizing the World Wide Web. It was also a client for earlier protocols such as FTP, NNTP, and gopher. The browser was named for its support of multiple internet protocols. 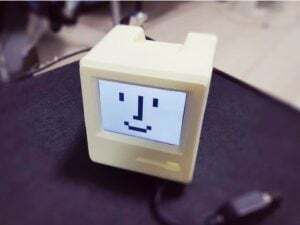 Its intuitive interface, reliability, Windows port and simple installation all contributed to its popularity within the web, as well as on Microsoft operating systems. Mosaic was also the first browser to display images inline with text instead of displaying images in a separate window. While often described as the first graphical web browser, Mosaic was preceded by WorldWideWeb, the lesser-known Erwise and ViolaWWW. Netscape Navigator was later developed by Netscape, which employed many of the original Mosaic authors; however, it intentionally shared no code with Mosaic. Netscape Navigator’s code descendant is Mozilla Firefox. Twenty years after Mosaic’s introduction, the most popular contemporary browsers, Google Chrome, Internet Explorer, Safari, and Mozilla Firefox retain many of the characteristics of the original Mosaic graphical user interface (GUI), such as the URL bar and forward/back/reload buttons, and interactive experience. 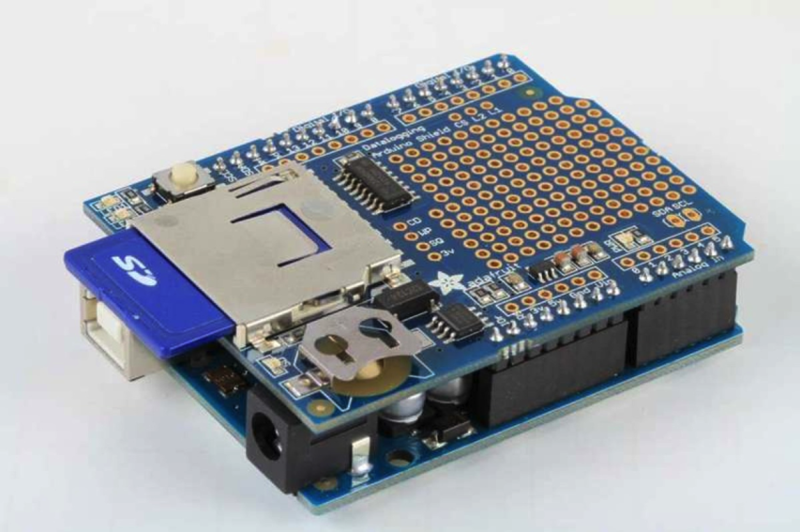 2012 – Version of 1.1Adafruit’s Circuit Playground is released – We are now on version 1.7! Software updates that deliver new “performance optimizations”, “stability enhancements”, etc … they’re nice and all, but you know what I like – new features! Version 1.1 of Adafruit’s Circuit Playground packs in quite a few of those nice new things. Let’s have look, shall we? Designed to assist in the construction of 555-based oscillators and one-shot delay circuits, the 555 Timer Calc allows you to specify component values and find the resulting frequency/delay, or vise-versa. Those component values are also plugged right into the relevant schematic displayed for your referencing enjoyment. Similar to the 555 Calc (though a bit simpler), the RC Filter Calc expedites the design of basic cutoff filters. 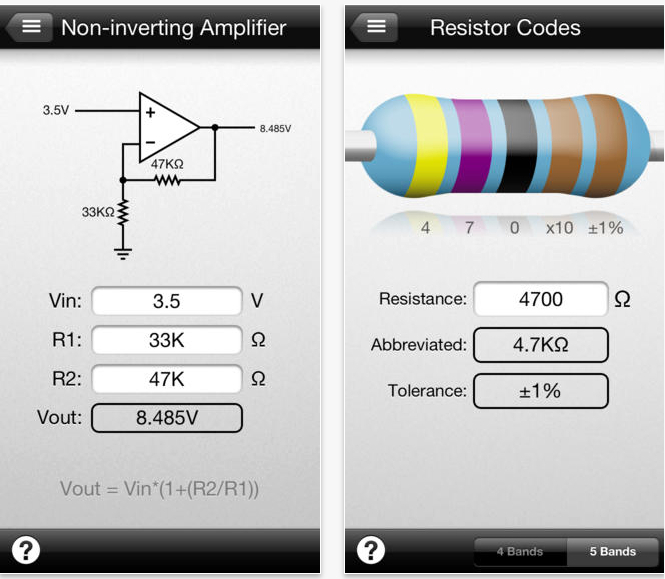 Did you know that both high & low pass RC filters are calculated using the same equation? You did … ah, very good then. In case you’d like to reference said equation, you can find it shown at the bottom of this calc’s display. Need a pinout for the ATTiny2313? Then the Microcontroller Reference module is your friend, providing zoomable vector diagrams for popular Atmel chips – courtesy of our friends at Akafugu. 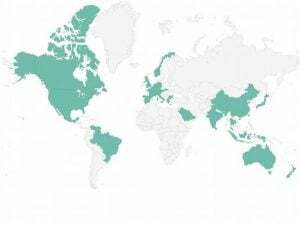 More pinouts to come – any in particular you’d care to see added? 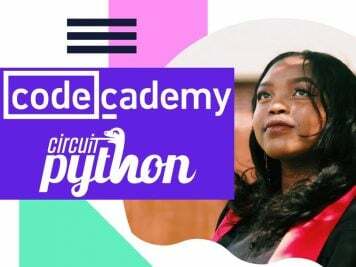 Read more and get the latest version here! 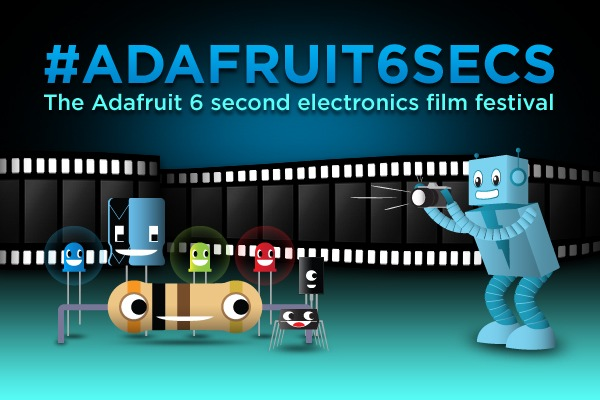 2013 – Adafruit announces its 6 second electronics film festival! In the future, everything will be connected to the internet. And all restaurants will be Taco Bell! 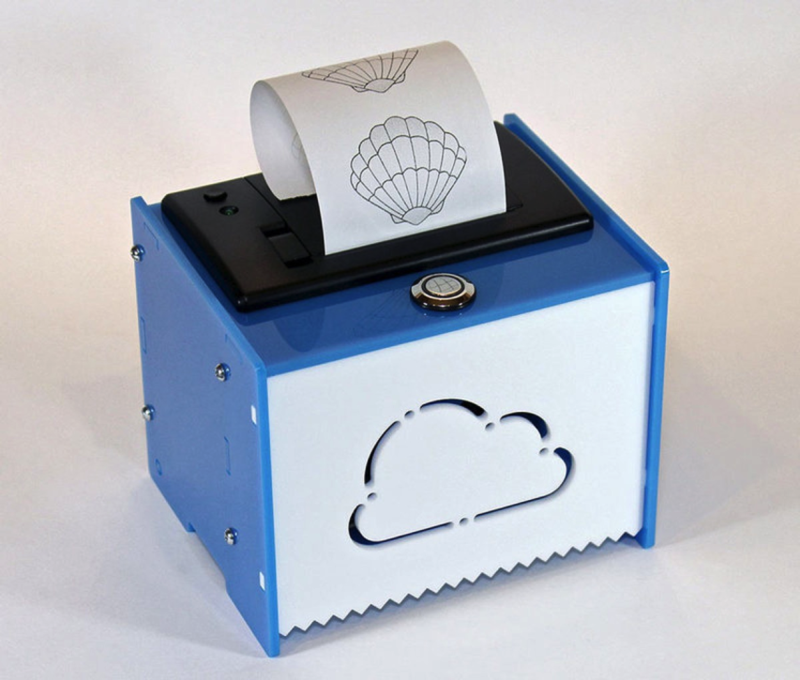 The “Internet of Things” is the idea of pervasive connections between physical objects and the online world. These connected devices don’t just idly sit around waiting for commands or files…they’re active agents that anticipate your needs and can push or pull data from the internet. Our latest version of this popular shield has all the features of the popular original, but comes pre-assembled. You can be up and running with it in less than 15 minutes – saving data to files on any FAT16 or FAT32 formatted SD card, to be read by any plotting, spreadsheet or analysis program. 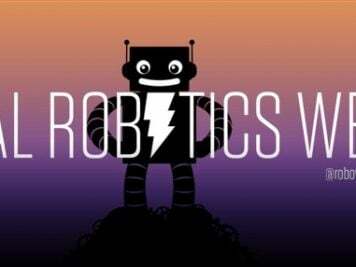 This tutorial will also show you how to use two free software programs to plot your data. 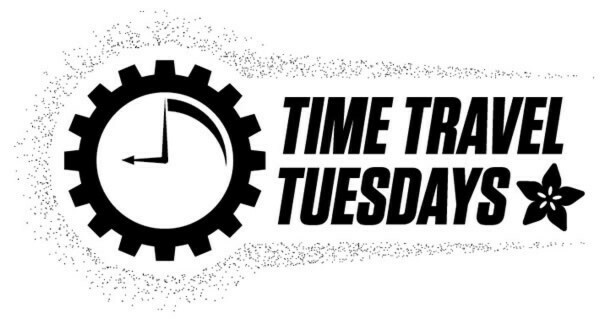 The included Real Time Clock timestamps all your data with the current time, so that you know precisely what happened when! The data logger is a reliable, well-rounded and versatile design. It is easily expanded or modified and come well supported with online documentation and libraries.